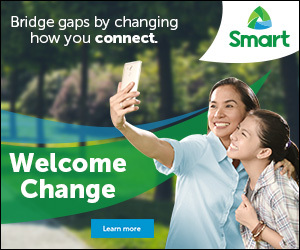 Last Saturday August 13, I was privileged to meet Ms. Marites Allen, the Philippines’ Feng Shui Queen. No other practitioner in the country has dedicated herself to feng shui practice more than Ms. Allen has, and her contributions to raising local awareness on its merits is well recognized. She also gave us one of her written books "Marites Allen: Horoscope Forecast (Year of the Golden Rabbit 2011) over the years she conducted seminars for top corporations, graced numerous television and radio programs, been written about in various publications, hosted her own television show, and teamed up with a telecommunications group in providing astrological readings and advice through SMS-based service. She even train, study and master the art of Feng Shui from different countries from Asia to Europe. An MBA graduate from Ateneo Professional School and President and CEO of World of Feng Shui (WOFS) Philippines, the merchandising arm of her geomancy practice. 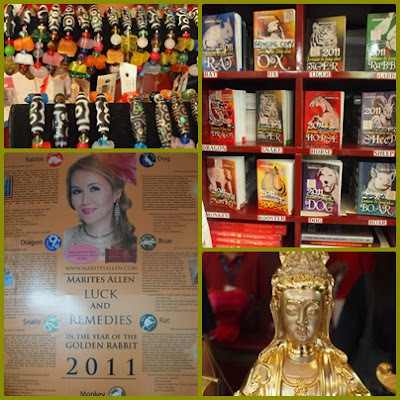 WOFS is the organizer of the Marites Allen Feng Shui Updates, a very popular annual event for feng shui aficionados. 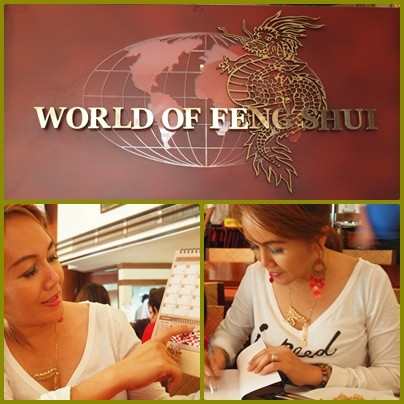 Once a year she conducts free public talks through mall tours to spread the benefits of feng shui to a wider audience. 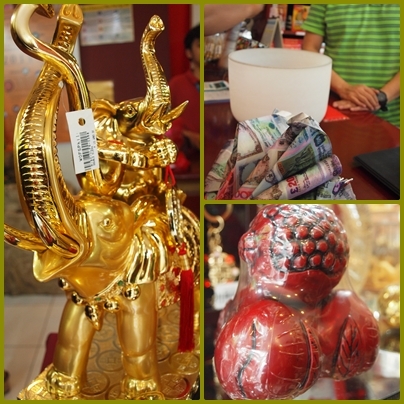 She is currently consulting with a group that will build the first and largest casino and entertainment park and property cluster in the country.We visited WOFS branch at the Serendra, Bonifacio Global City and we saw lots of items that would give you peace, wealth, good health and more. Each and every piece inside the store is very helpful, especially for me my problem in pregnancy she told me that I should have an elephant with trunk down for fertility. WOFS products are sourced from around the world to ensure the best quality at reasonable prices. She told us that even she's very busy in her business life she also considers her happy marriage to an international British executive and raising four lovely children as her true crowning glory. It is this consideration of family as her top priority that led to her family's recent move to Oxford, United Kingdom in pursuit of the best education opportunities for the four Allen children. 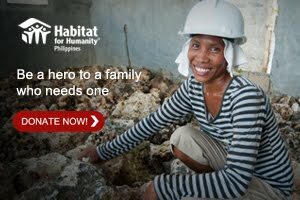 An excellent multi-tasker, she still maintains a home in the Philippines and continues her feng shui consultations for WOFS Philippines. Thank you so much Ms.Marites Allen and for consultation inquiries, you may call Marites at +639209509390, or visit WOFS Boutiques (Philippines) at www.maritesallen.com, or follow her on Twitter and Facebook (Marites Allen). WOFS boutiques are located at The Podium Mall (470 7598), Serendra (909 7088), Glorietta IV (818 8858), Mall of Asia (556 0615), SM Megamall (470 7661), and SM North EDSA (442 0113).